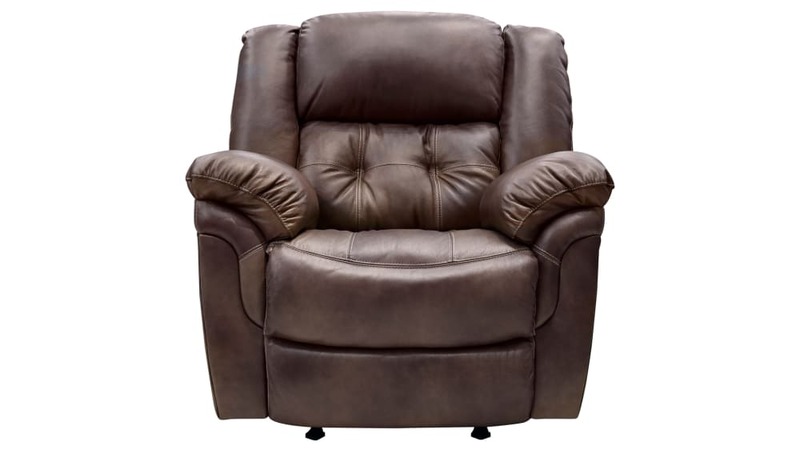 Relax in ultimate comfort with the Rocker Recliner! With both high density foam and mortise and tenon joinery, this recliner offers you and your loved ones the best of both comfort and functionality! You deserve the best, and Gallery Furniture can deliver it to your Houston area home TODAY!